The Louis Garneau Course 721 unisex running snowshoe is a fast, comfortable, easy to use shoe, whether you’re looking for an alternate way to keep running through snowy winter months, thinking about entering your first snowshoe running race, or you’re a seasoned competitor sprinting for victory. The standout feature on the Course 721 is the dual BOA binding, using the BOA dial system seen on other outdoor gear like footwear, helmets, or packs. These dials make securing the snowshoes on your feet simple and glove-friendly, eliminate pressure points, and allow for on-the-fly adjustment as needed. They also reduce the bulk of the binding system, which is part of the reason these snowshoes weigh an incredibly light 1.59 pounds. The Course 721 also offers an aluminum Momentum frame, shaped to be narrow for an efficient, natural running gait, but to also offer maximum surface area for flotation, and abrasion-resistant weave decking that makes this snowshoe more durable. Attack crampons give an aggressive bite in icy crust without feeling too hefty underfoot, and a Reflex Pro pivot absorbs shock and lets the snowshoe move naturally with your foot. 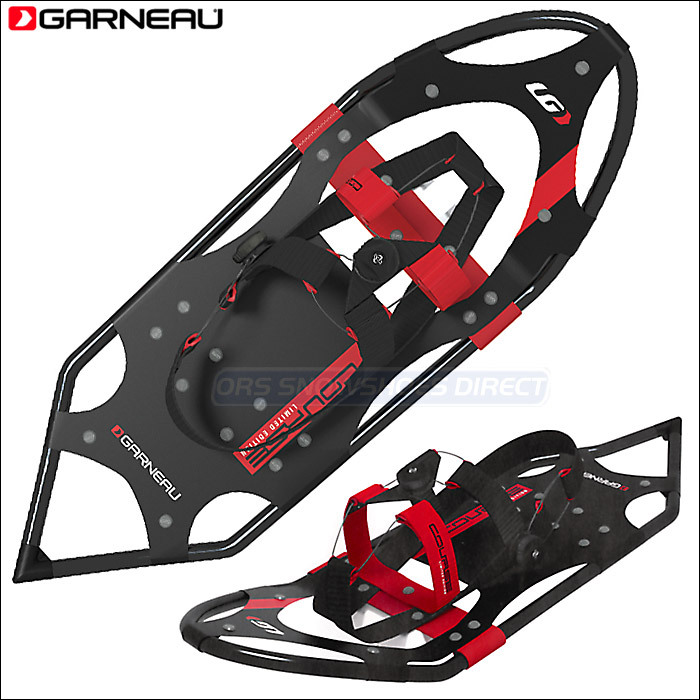 In the racing snowshoe category the Louis Garneau Course 721 is similar to models like the Crescent Moon Gold 12 and the Atlas Race. Although the Crescent Moon offers the most tapered shape and both the Crescent Moon and Atlas models come in more exciting colors, the 721 is lighter and the clever dial-tightening binding is the most minimal. Louis Garneau has been an industry leader in multiple styles of outdoor gear for decades, and their combination of quality and performance definitely delivers in the Course 721 race snowshoe model. 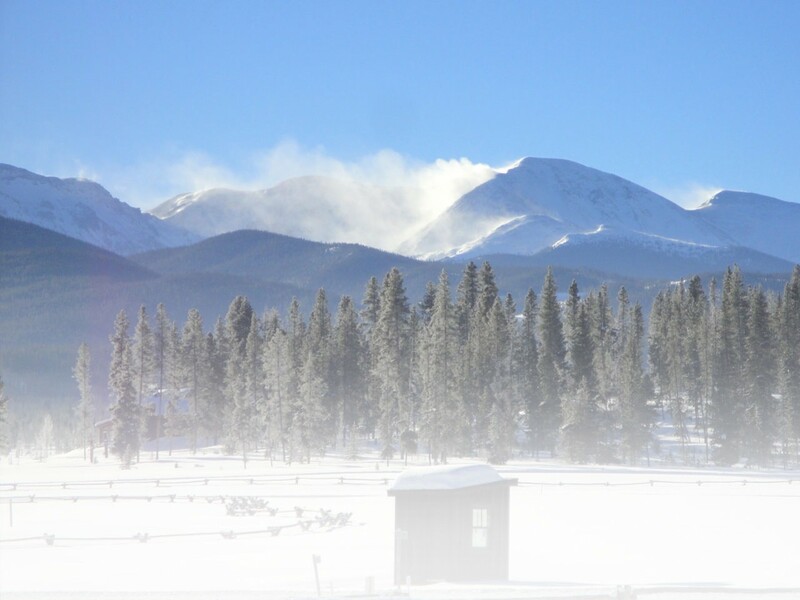 This entry was posted in Gear Reviews, Snowshoes by ORS Snowshoes Direct. Bookmark the permalink.